Enjoy the serene view off your patio as you watch the sun set with a direct Western exposure. 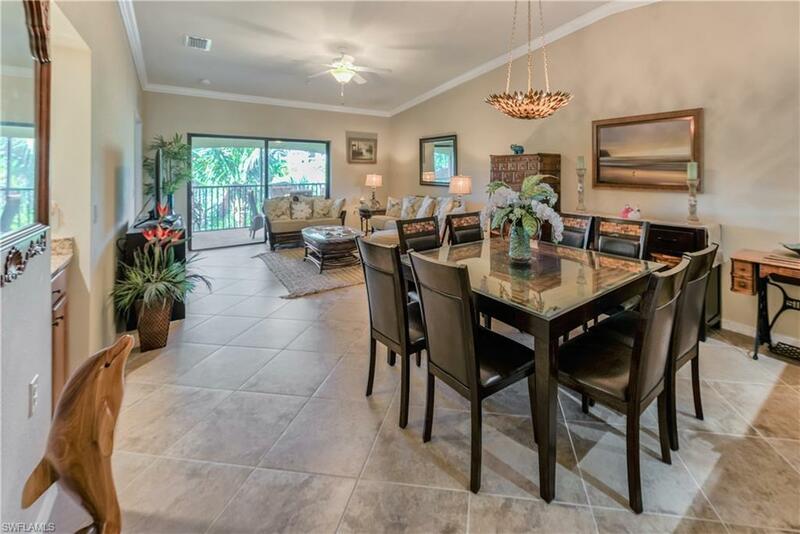 Nestled in the heart of Treviso bay, this second floor Veranda is surrounded by a quiet preserve and walking distance to the main club house and dining! The "Bromelia" floor plan offers 2 bed +den/ 2 bath and a private garage. 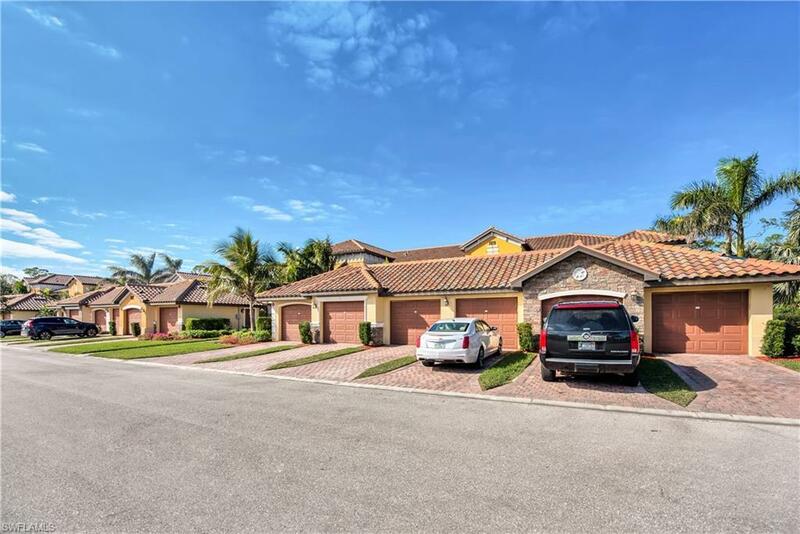 This property includes all the luxuries of the Social membership without having to pay the golf fee required by many other properties in Treviso Bay. Enjoy the community's private beach, tennis, pickleball and bocce ball courts or just relax and enjoy the resort style pool and restaurant! 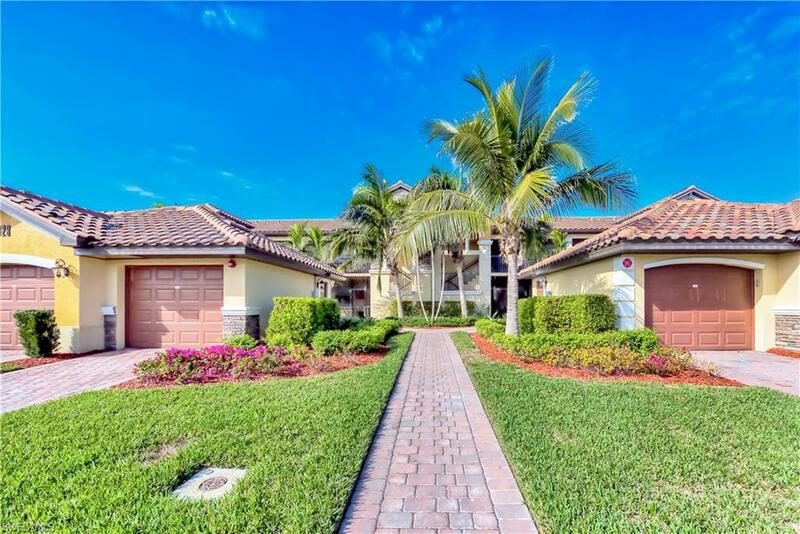 Listing courtesy of Compass Florida Naples.